Miniature Army: STRV 122 A/B - Early 2013 release from Revell! STRV 122 A/B - Early 2013 release from Revell! 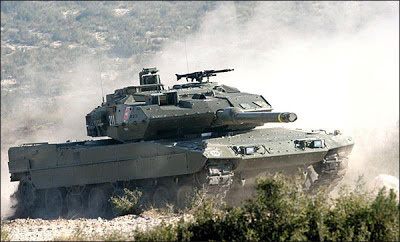 Revell announced what they are going to release in the first 4 months of 2013. Traditionally these are re-apperances of model currently out of production and variants of models released earlier. 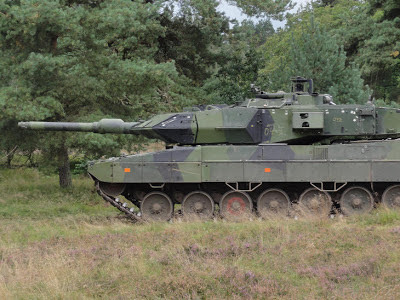 For fans of modern armour there is one specific release of interest, the Strv. 122A/B (Kit. No. 03199). The leopard version used by Sweden. 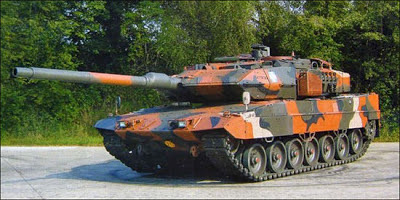 This version of the leopard differs considerably from other versions with more armour on the turret roof and front of the tank. The headlights are also very different. 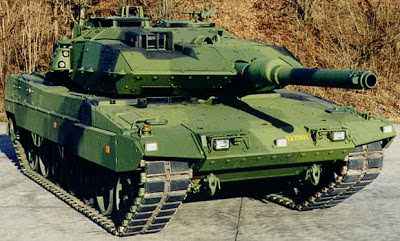 Spain and Greece also use a version of the Leopard II which is very similar on the outside.